Within the GEV Group, the health and safety of all persons who are, or may be affected by our operations, is our highest priority. 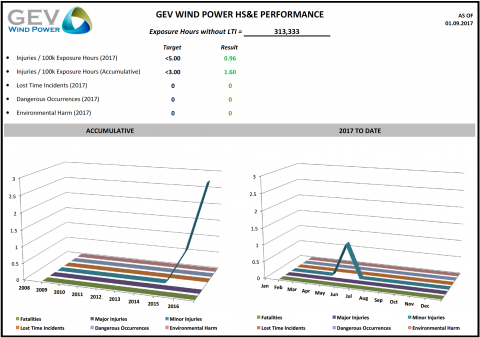 Through the implementation of bespoke health and safety management systems across the Group, GEV can assure prevention of harm and compliance with regulatory and customer requirements. 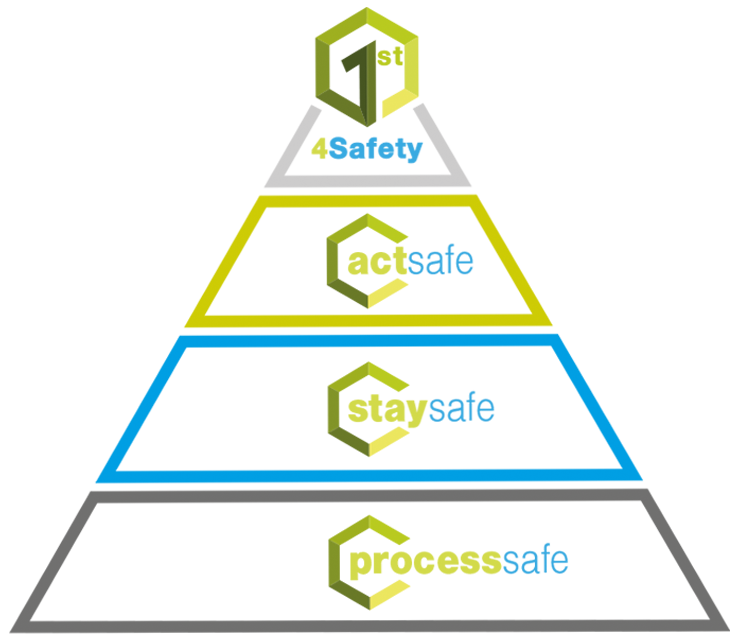 1st4Safety is the GEV initiative for health and safety management, implemented across all Group divisions. 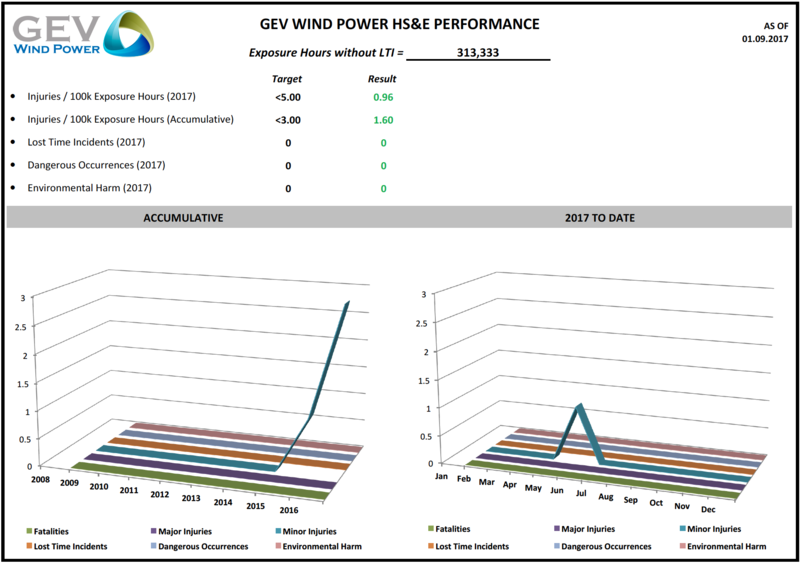 GEV achieve the goal of being 1st4Safety by continuous assessment, monitoring and improvement of critical processes. Our teams are empowered and engaged to take care of themselves, their colleagues and employees of partner organisations via the STAYsafe and ACTsafe principles. All GEV employees and contractors have a mandatory obligation to conform with local, client and internal rules for health and safety. However, ACTsafe provides our teams with the responsibility and authority to take action when harm or ill health has the potential to occur. 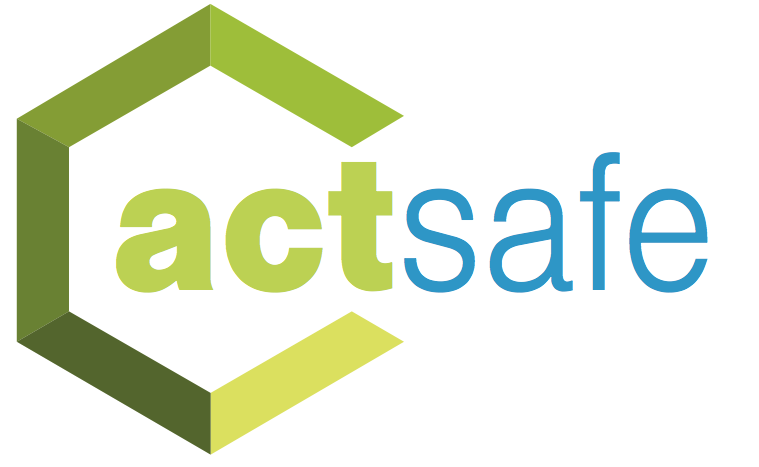 The immediate suspension of work activities where hazards and associated risks are not in control is a fundamental of ACTsafe. To enable continual improvement, open communication and reporting of incidents and near misses is actively encouraged. STAYsafe covers the safety skills required by our personnel to support our 1st4Safety programme and helps to focus on mitigating unintentional errors through personal responsibility instead of simply rules, procedures and company requirements. STAYsafe raises awareness that individual actions account for the majority of industrial safety incidents. 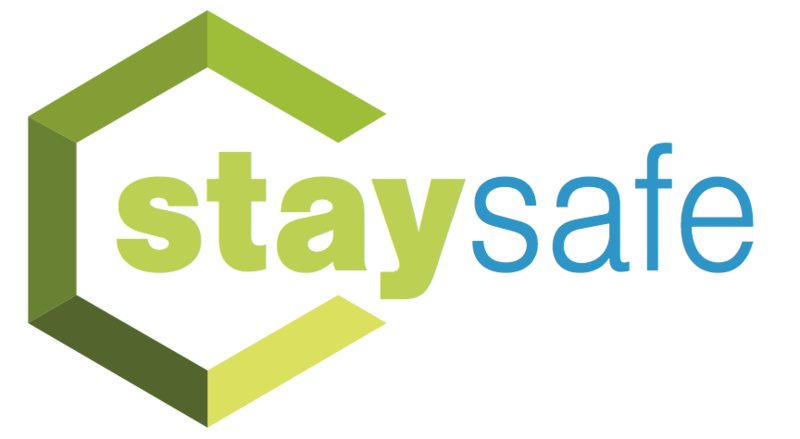 STAYsafe helps to provide our personnel with the knowledge and skills so they can be proactive about safety, throughout the course of their duties. It incorporates a ‘check-mate’ principal, where all persons shall monitor and support their colleagues to implement safety requirements. Each person is responsible for checking their own safety and that of others, and to STAYsafe. The GEV health and safety management system, certified in compliance with OHSAS 18001, forms the fundamental foundations of the 1st4Safety initiative. Documented processes have been implemented, so that identified risks and applicable customer, statutory and regulatory requirements are controlled and complied with. Resources are identified, provided and maintained, so that employees have the skills, awareness, training and equipment to carry out their duties to the highest possible safety standards.